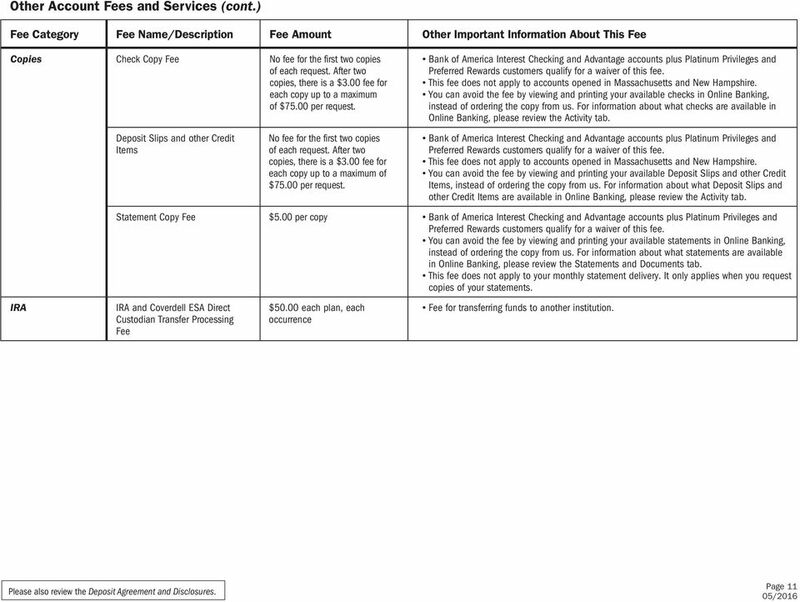 Download "Personal Schedule of Fees"
Welcome to Bank of the West! 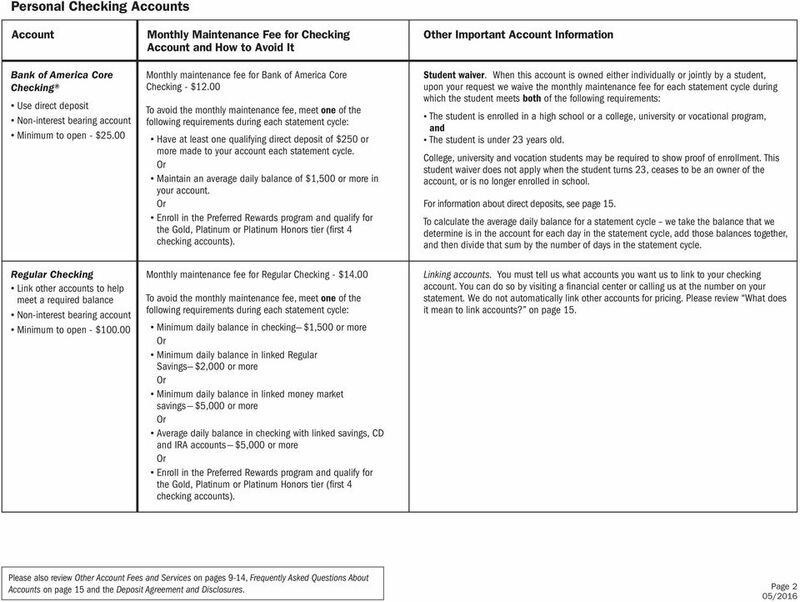 2014 Bank of Oklahoma, a division of BOKF, NA. Member FDIC. Equal Housing Lender. 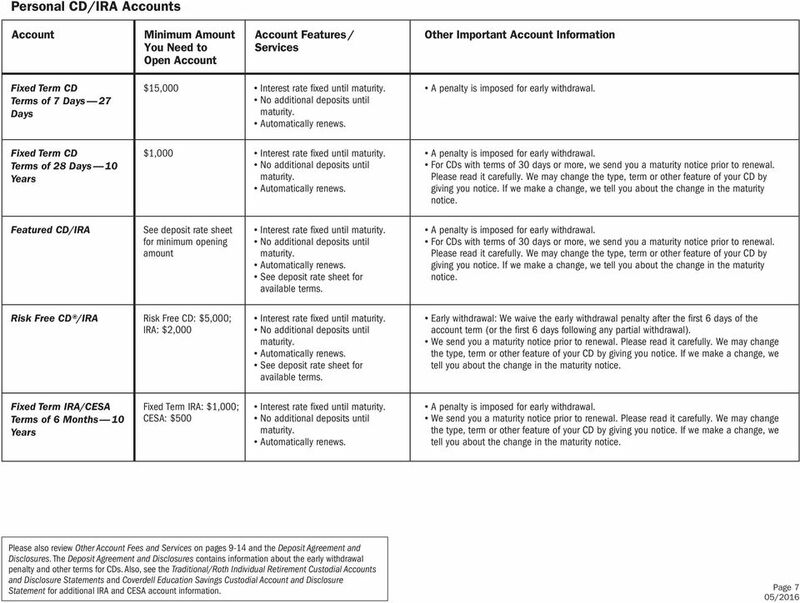 Minimum Balance to Obtain APY Interest Rate Annual Percentage Yield (APY) Not Applicable Not Applicable Not Applicable. Not Applicable. TRUTH IN SAVINGS DISCLOSURE. Strong. Stable. Local. Personal. 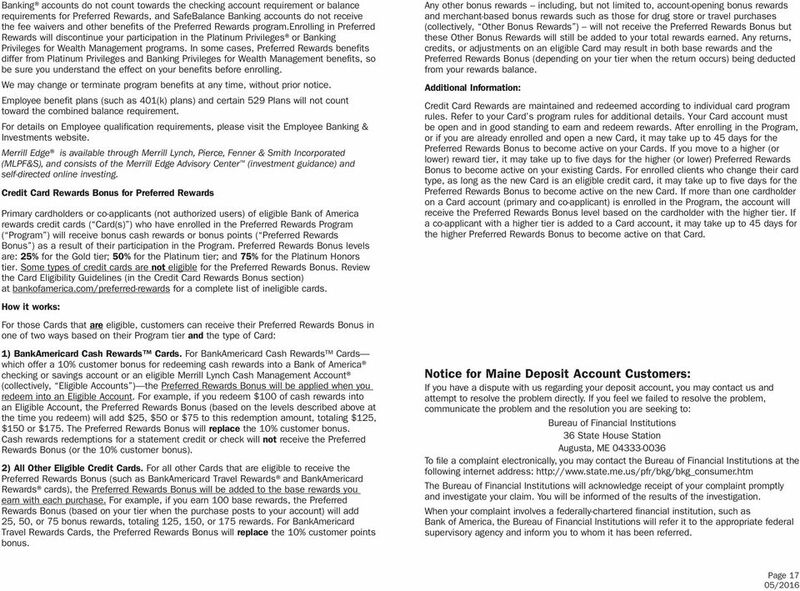 DEPOSIT ACCOUNT AGREEMENT All America Bank P.O. Box 300 Mustang, OK 73064 November 17, 2015 This disclosure contains information about terms, fees, and interest rates for some of the accounts we offer. Important information will be furnished to you electronically. 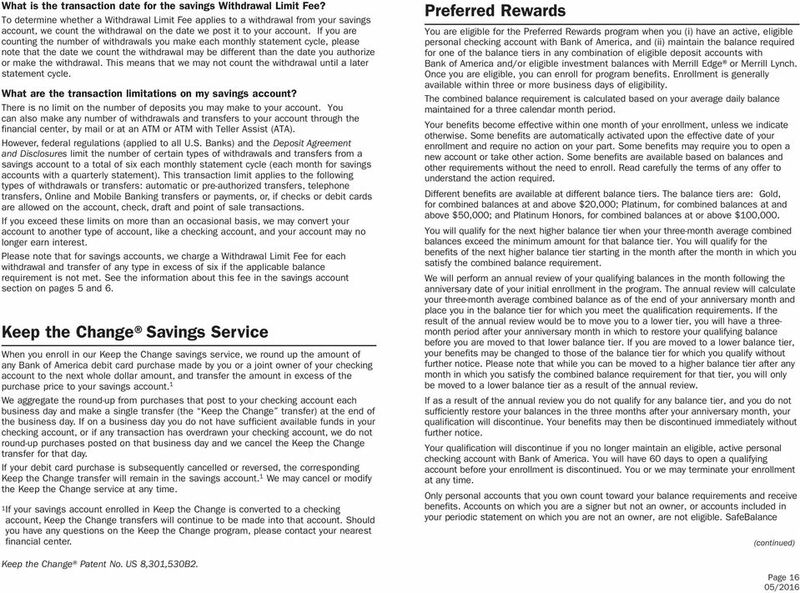 Get a $200 bonus when you open a Select Checking account. 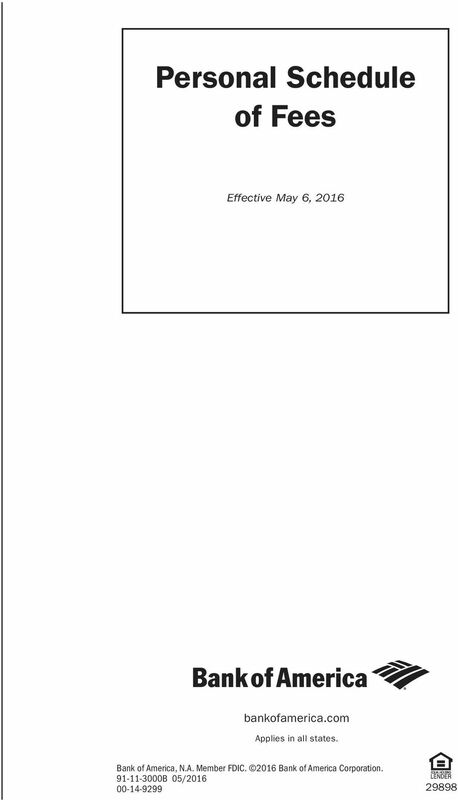 TRUTH IN SAVINGS DISCLOSURE TABLE OF CONTENTS TERMS AND CONDITIONS TRUTH IN SAVINGS DISCLOSURE...... 2 BALANCE COMPUTATION METHODS. 2 DAILY BALANCE METHOD. 2 AVERAGE DAILY BALANCE METHOD. 2 AVAILABLE BALANCE.. 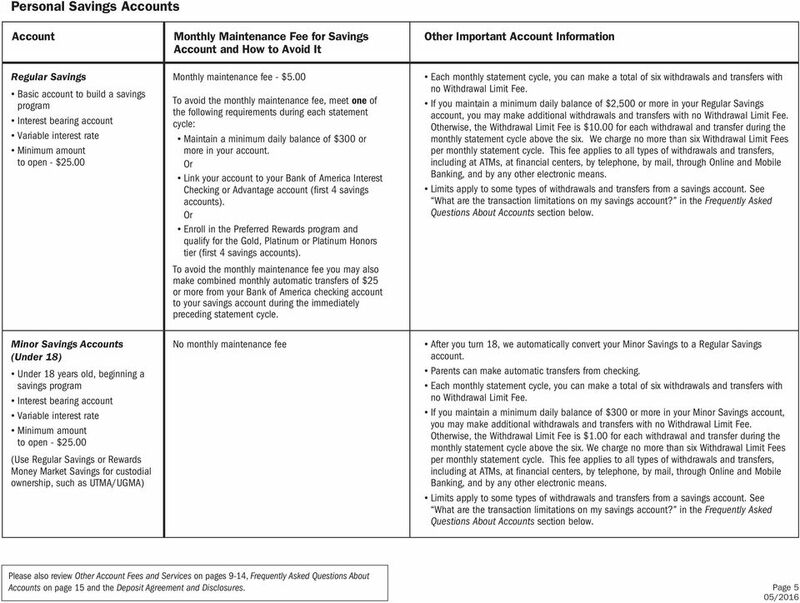 TRUTH IN SAVINGS DISCLOSURE Effective 2-15-2016 TABLE OF CONTENTS TERMS AND CONDITIONS TRUTH IN SAVINGS DISCLOSURE...... 2 BALANCE COMPUTATION METHODS. 2 DAILY BALANCE METHOD. 2 AVERAGE DAILY BALANCE METHOD. 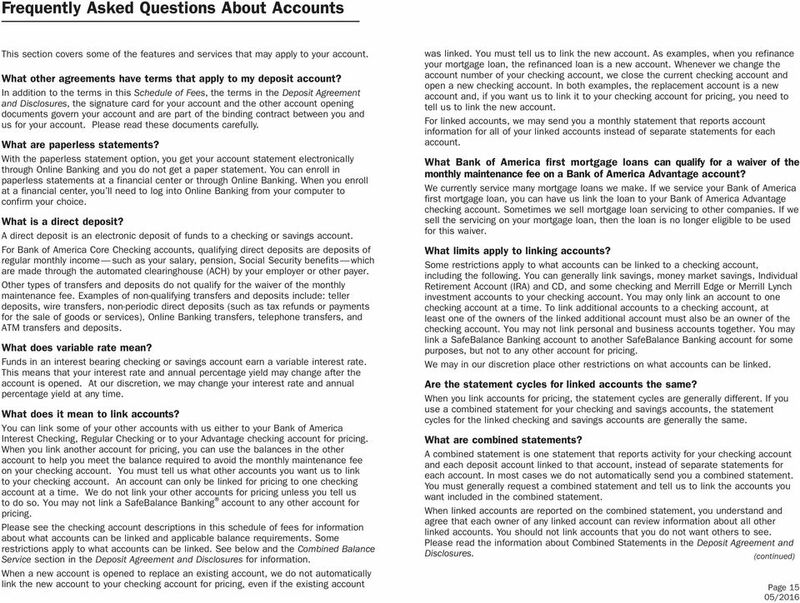 Addendum to HSBC Consumer Deposit (excluding Certificate of Deposit) Terms & Charges Disclosure Effective November 2, 2015, HSBC Bank USA, N.A. 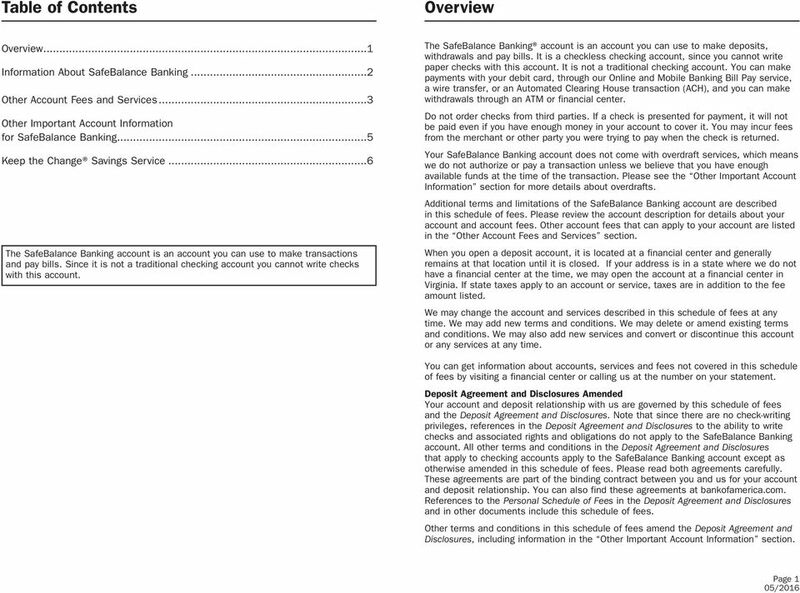 no longer issues official bank checks in foreign currency. 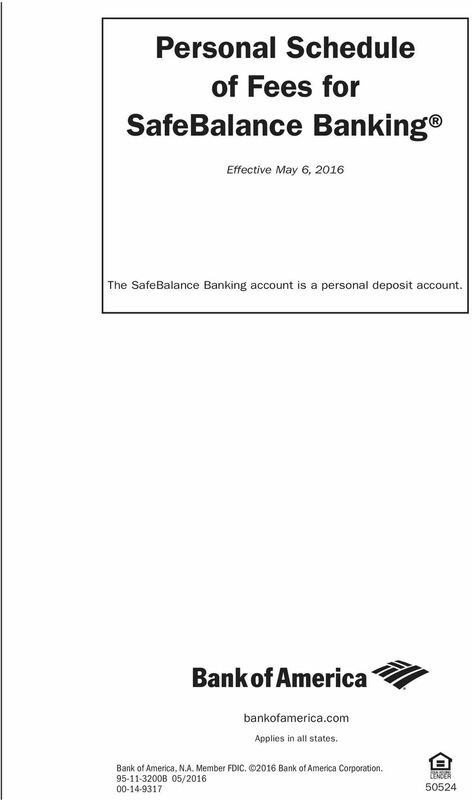 Minimum deposit needed to open account $25. 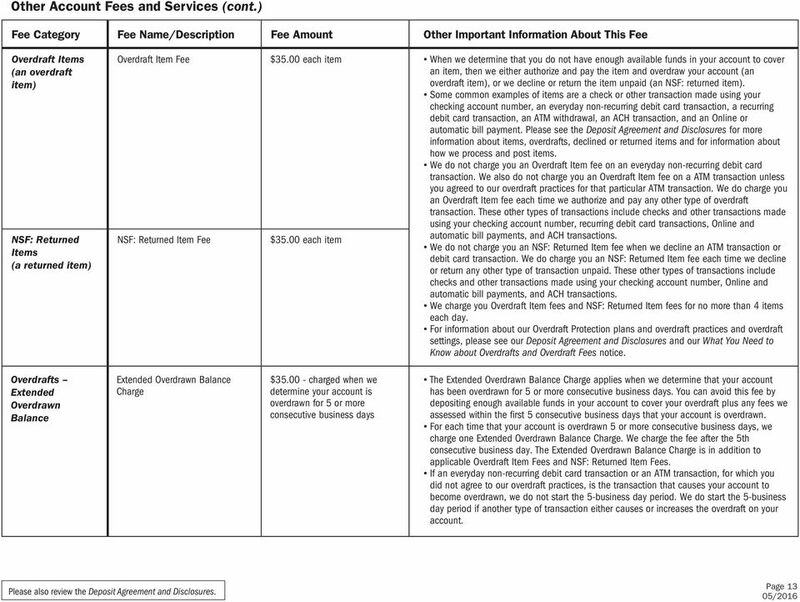 Quarterly Service Charge $0. 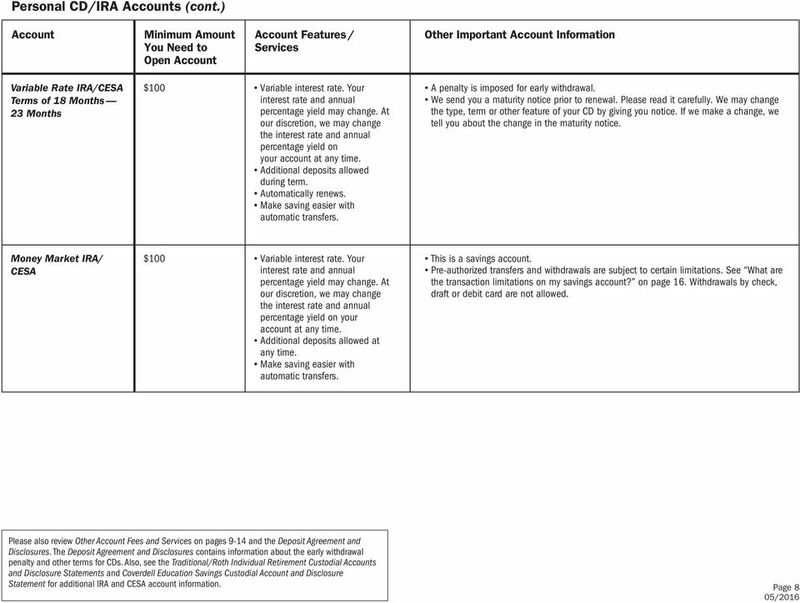 Does the account earn interest? How often will statement be available? 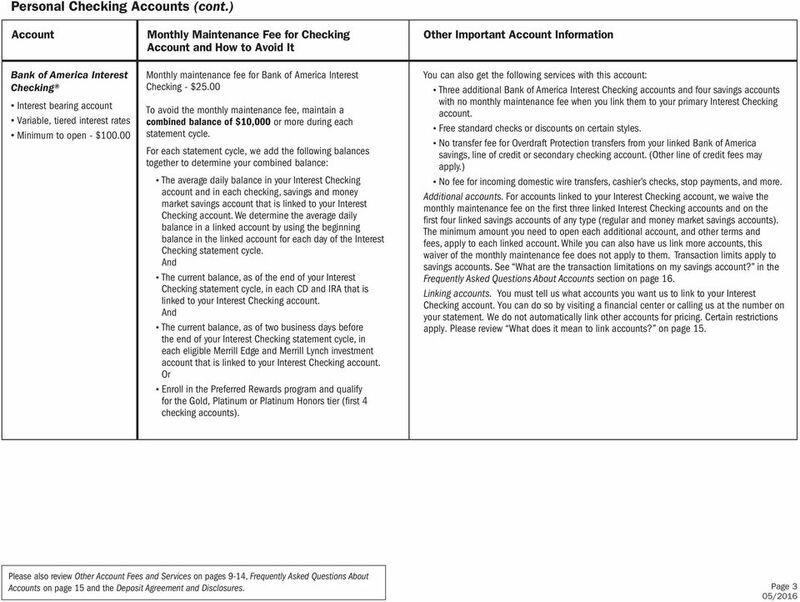 Build My Savings Account Disclosure Arizona With the Build My Savings account from BBVA Compass, you can build an account that makes saving easy for you, and then rewards you for sticking to your plan. 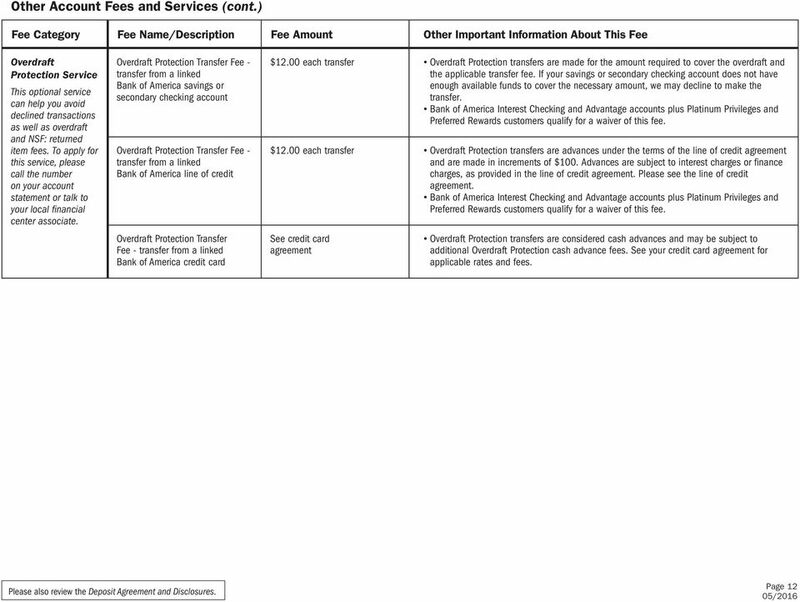 Minimum Balance to Obtain APY Interest Rate Annual Percentage Yield (APY) $2,500 or more.01%.01% $5 or more but less than $2,500.01%. HIGH YIELD CHECKING. 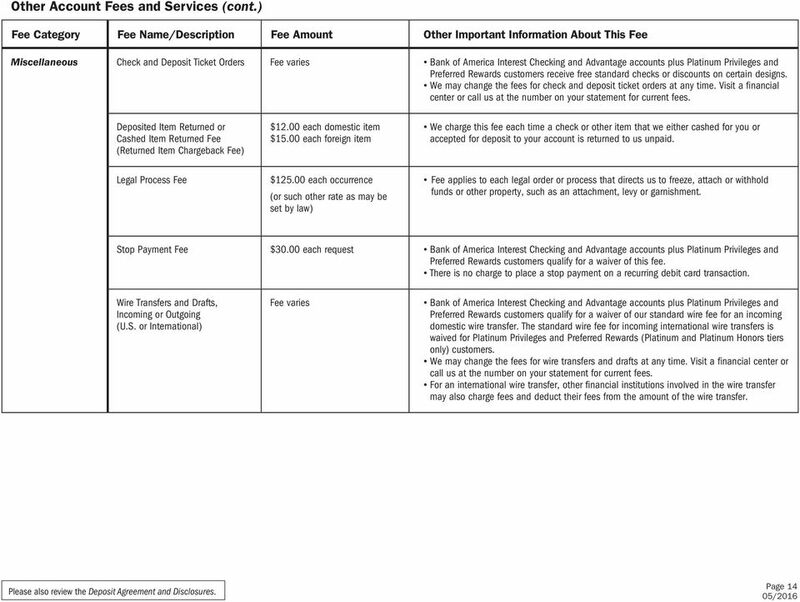 EXPLANATION OF SOME OF OUR KEY SERVICES AND CHARGES Here are details about High Yield Checking services. BankAmericard Cash Rewards Visa Signature Card Earn 3% cash back on gas, grocery and drugstore purchases for the first 6 months Introductory 0% APR only for Purchases for your first 12 billing cycles. 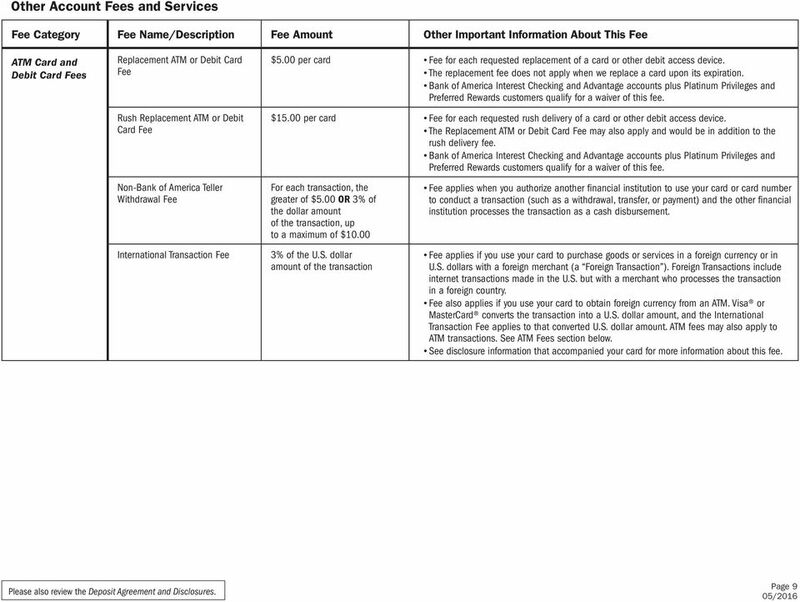 BBVA Compass ClearChoice Money Market Account Disclosure - New Mexico Minimum deposit needed to open account $25 Monthly Service Charge $15 Ways to avoid monthly Service Charge Does the account earn interest? Electronic Fund Transfers Initiated By Third Parties. 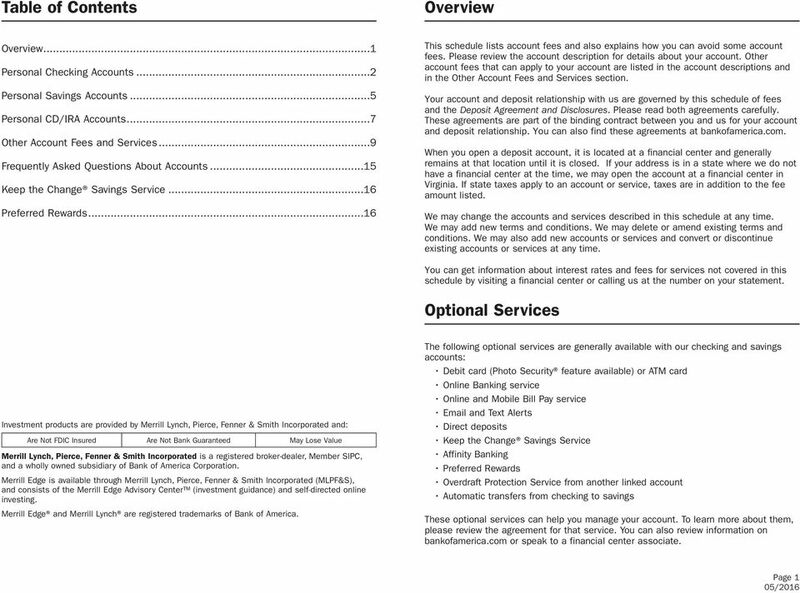 Preauthorized credits. 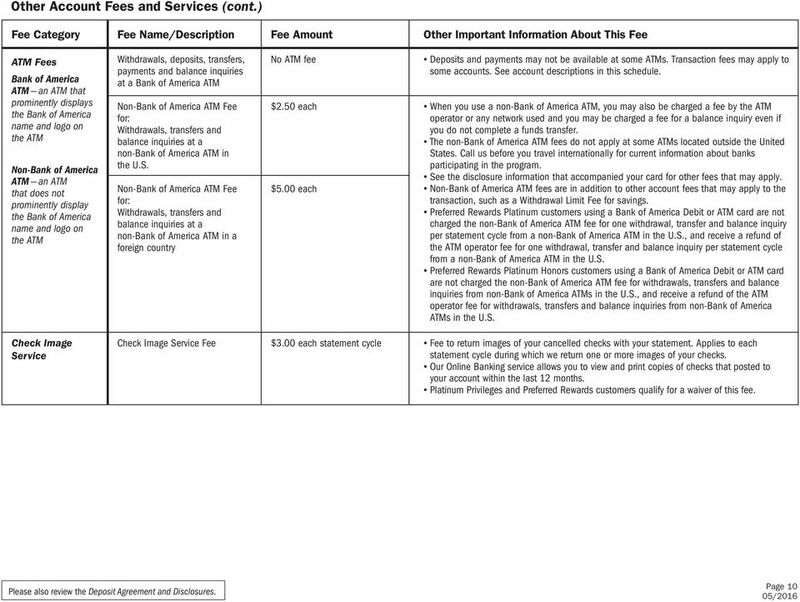 Preauthorized payments. 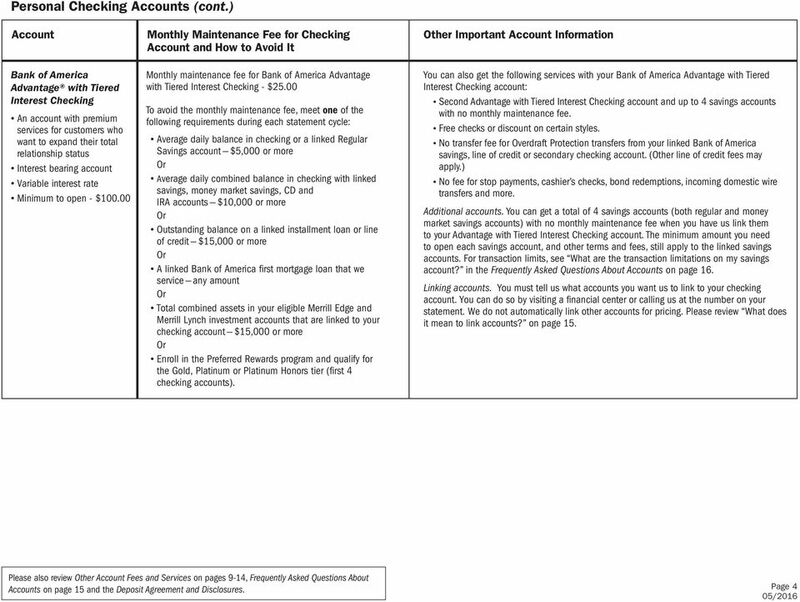 Electronic check conversion. 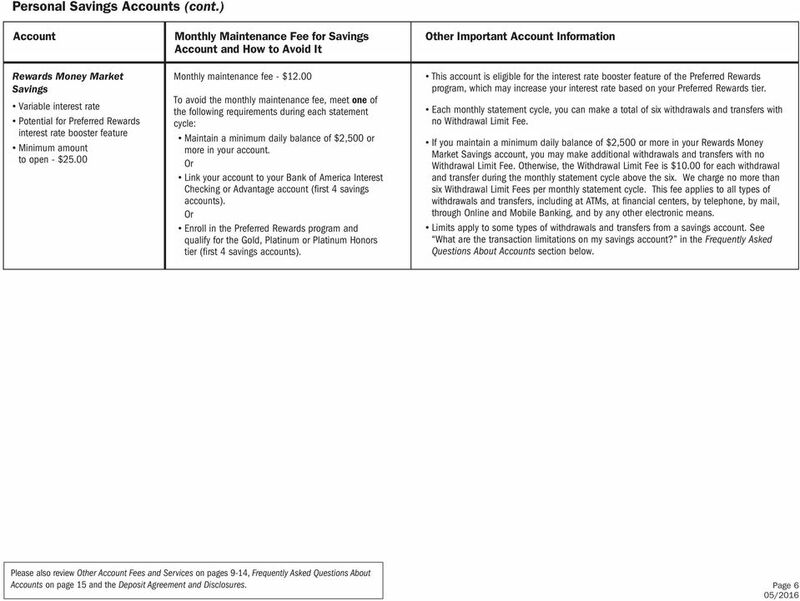 maintain a minimum balance of $750.00 in the account each day to obtain the disclosed annual percentage yield. Monthly Service Charge: $8.95 Includes free Debit Cards, usage of Capital One Bank image-enabled ATMs, and access to our extensive Branch Network.